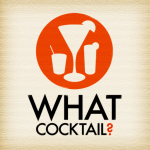 site up-to-date and sample a few drinks that our local bartenders pull off. Those of you familiar with the site know we have a thing about the classics. In our books, it doesn’t get much classier than a Manhattan served in a champagne saucer. Call us old school. We are always impressed when a bartender show due care on a Saturday night. 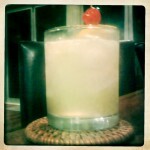 Of course it would be a little mean spirited not to mention a certain, delicious Whiskey Sour. 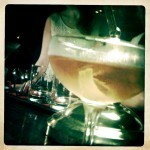 We’ll let you ponder it’s simplicity while we get on with some more serious business: Mixology Monday.